Interior Secretary Ryan Zinke has proposed leasing 73 million acres of federally owned parts of the Gulf of Mexico. While the plan could be valuable to the US reducing its dependence on foreign oil, it could also have serious environmental impacts. 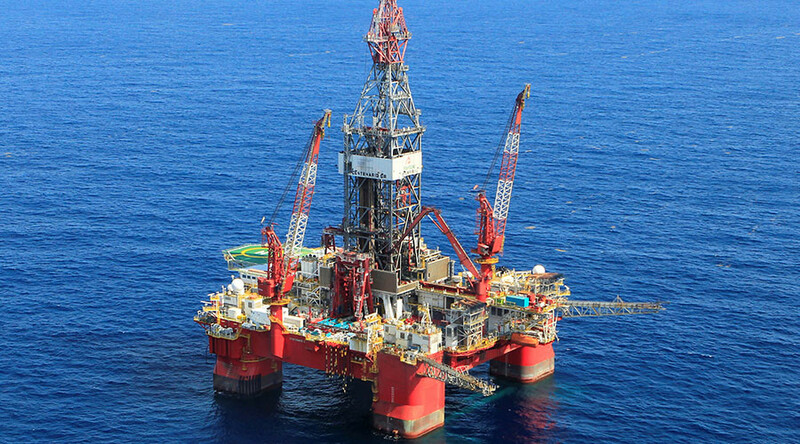 Secretary Zinke announced that the Department of the Interior would seek to lease chunks of the Gulf of Mexico to be used for offshore drilling in federal waters off the coast of Alabama, Florida, Louisiana, Mississippi and Texas. The federal waters will go up for auction twice a year, and winners will receive a five-year lease to explore and drill the areas. The 73 million acres that will be up for auction in August is larger than the state of Nevada and borders on all the areas that were seriously damaged by the 2010 Deepwater Horizon disaster that cost taxpayers $62 billion to clean up, according to USA Today. The report does make note of the potential problems drilling for non-renewable resources could have in the long run for environmental health. “The primary direct impact pathway from oil and gas exploration, development, and production activities to human health is degradation of air quality through emissions,” the report states. However, Zinke defended the move as an attempt to reduce the US’s dependence on foreign powers for oil. "Opening more federal lands and waters to oil and gas drilling is a pillar of President Trump's plan to make the United States energy independent," Zinke said. "The Gulf is a vital part of that strategy to spur economic opportunities for industry, states and local communities to create jobs and homegrown energy and to reduce our dependence on foreign oil."